AAAS and Subaru are proud to announce the finalists for the 2019 AAAS/Subaru SB&F Prize for Excellence in Science Books. The Prize celebrates outstanding science writing and illustration for children and young adults and is meant to encourage the writing and publishing of high-quality science books for all ages. Longlists for all four categories were announced in September. The Brilliant Deep: Rebuilding the World's Coral Reefs, by Kate Messner (Author) and Matthew Forsythe (Illustrator). Chronicle Books. 2018. A House in the Sky: And Other Uncommon Animal Homes, by Steve Jenkins (Author) and Robbin Gourley (Illustrator). Charlesbridge Publishing. 2018. Iqbal and His Ingenious Idea: How a Science Project Helps One Family and the Planet, by Elizabeth Suneby (Author) and Rebecca Green (Illustrator). Kids Can Press. 2018. 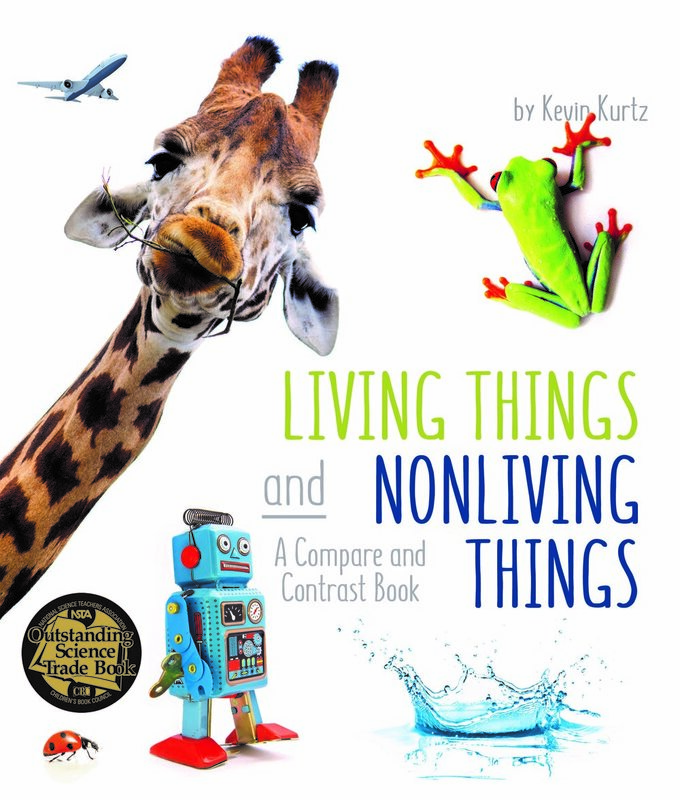 Living Things and Nonliving Things: A Compare and Contrast Book, by Kevin Kurtz. Arbordale Publishing. 2017. Many: The Diversity of Life on Earth, by Nicola Davies (Author) and Emily Sutton (Illustrator). Candlewick. 2017. What Do They Do with All That Poo? by Jane Kurtz (Author) and Allison Black (Illustrator). Simon & Schuster. 2018. Champion: The Comeback Tale of the American Chestnut Tree, by Sally M. Walker. Henry Holt and Company. 2018. Impact! Asteroids and the Science of Saving the World, by Elizabeth Rusch (Author) and Karin Anderson (Photographer). Houghton Mifflin Harcourt. 2017. Itch! 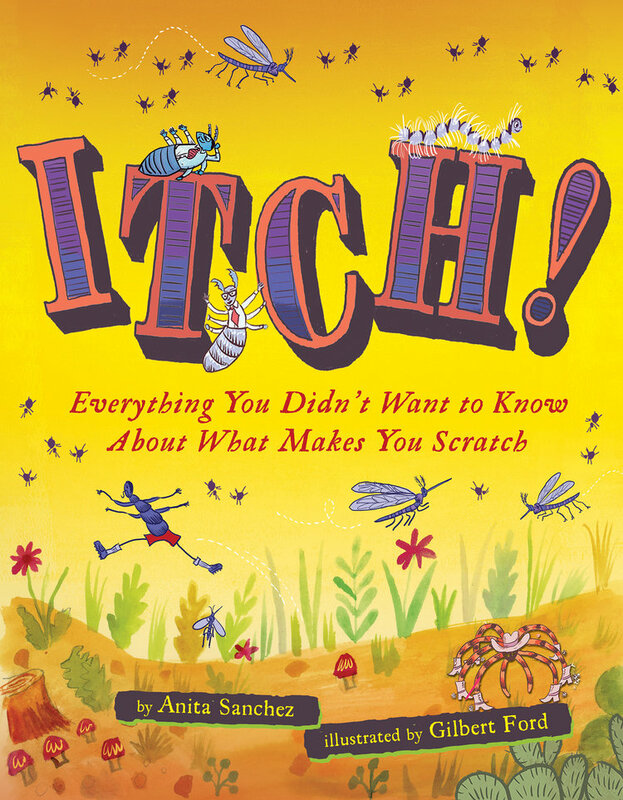 Everything You Didn't Want to Know About What Makes You Scratch, by Anita Sanchez (Author) and Gilbert Ford (Illustrator). Houghton Mifflin Harcourt. 2018. My First Book of Quantum Physics, by Sheddad Kaid-Salah Ferron (Author) and Eduard Altarriba (Illustrator). Button Books. 2018. Rewilding: Giving Nature a Second Chance, by Jane Drake and Ann Love. Annick Press. 2017. Trash Revolution: Breaking the Waste Cycle, by Erica Fyvie (Author) and Bill Slavin (Illustrator). Kids Can Press. 2018. Alexander Graham Bell for Kids: His Life & Inventions with 21 Activities, by Mary Kay Carson. Chicago Review Press. 2018. Bug Lab for Kids: Family-Friendly Activities for Exploring the Amazing World of Beetles, Butterflies, Spiders, and Other Arthropods, by John W. Guyton. Quarto Group. 2018. Dig In! 12 Easy Gardening Projects Using Kitchen Scraps, by Kari Cornell (Author) and Jennifer S. Larson (Photographer). Millbrook Press. 2018. Dog Science Unleashed: Fun Activities to Do with Your Canine Companion, by Jodi Wheeler-Toppen. National Geographic Children’s Books. 2018. Light Waves, by David A. Adler (Author) and Anna Raff (Illustrator). Holiday House. 2018. Individual posts on the four categories of finalists can be found here.